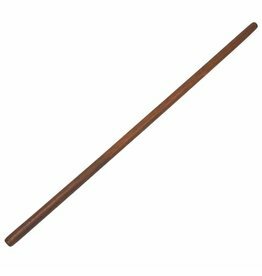 The origins of Arnis, Escrima or Kali are difficult to trace, primarily because there are nearly as many styles of Filipino stick fighting as there are islands in the Philippine archipelago—more than 7000. The people that settled in the islands came from India, Southwest Asia, China and Indonesia. 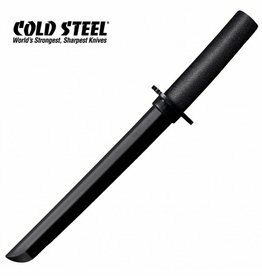 These diverse races and cultures blended their heritage’s over the centuries, producing a common method for employing sharp swords, daggers and fire-hardened sticks in combat. One of the earliest known forms was called “tjakelele” (Indonesian fencing). 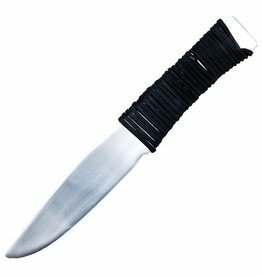 Kali is another term familiar to stick fighters around the world today. When the Philippines were invaded by the Spanish, the invaders required guns to subdue their fierce opponents. 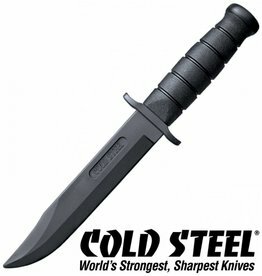 The deadly fighting skills of Filipino warriors nearly overwhelmed them, and they dubbed the native stick style Escrima meaning skirmish. 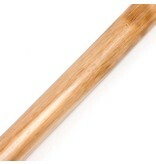 Arnis, Escrima or Kali was subsequently outlawed, but the techniques did not disappear. The were preserved in secret, sometimes under the very noses of conquerors, in the form of dances or mock battles staged in religious plays. Escrima incorporated three related methods: “espada y daga” (sword and dagger), which employs a long blade and short dagger; “solo baston” (single stick); and “sinawali” (to weave), which uses two sticks of equal length twirled in “weaving” fashion for blocking and striking. 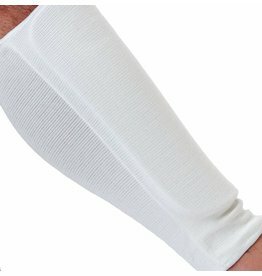 Nowadays most people tend to train with the Rattan sticks which help prevent injuries, also most styles of Arnis, Escrima or Kali will use armour especially hand and head protection, but body protection is also quite common. Competition in armour and limited armour are common, so people can compete to help home their skills and technique. 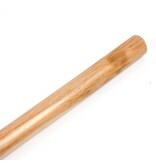 Enso Martial Arts Shop has a great range of Escrima sticks for sale. 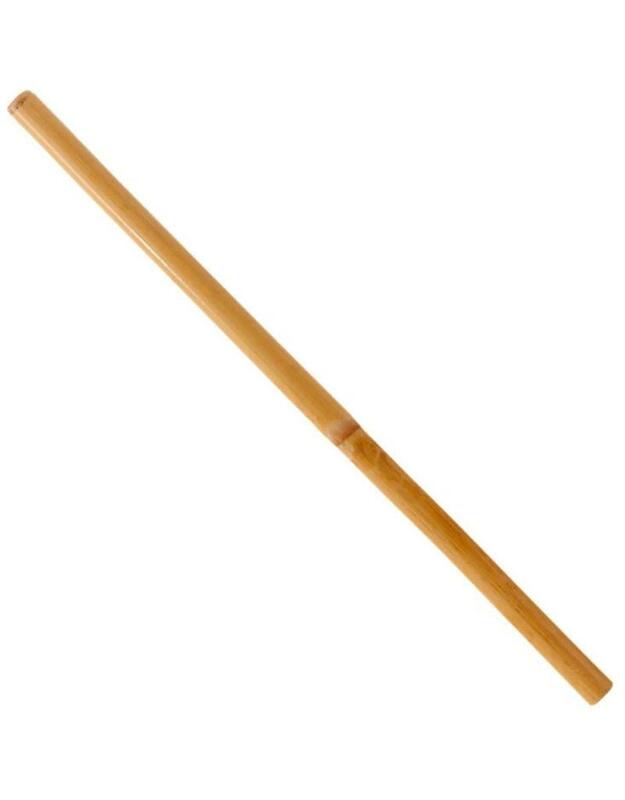 They are most commonly used for Filipino stick fighting martial arts but martial arts from other countries do have techniques and styles that use a similar length stick. 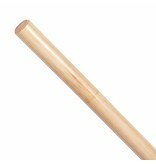 This Rattan Esrima Sticks is made entirely of Rattan and closely related cousin of Bamboo. 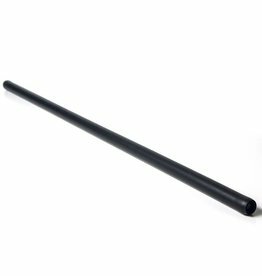 2ft in length and has a bit of flexibility, although it’s hard to tell due to the short length. 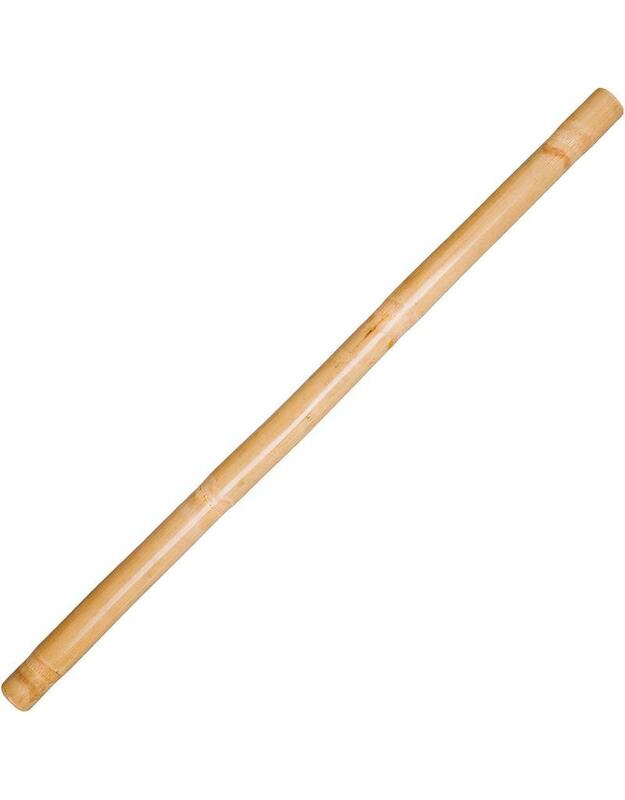 They come complete with the Rattan skin on them and some Filipino stick fighters choose to strip the skin off to make it less hard and lighter. 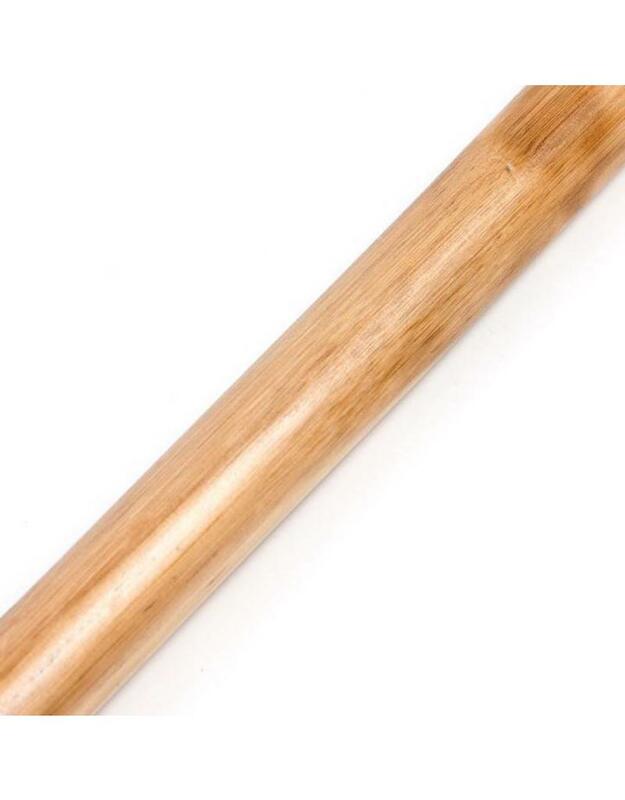 These rattan escrima sticks have a few properties that makes them perfect for kali stick fighting and practicing self defence techniques. First, they are really tough and only break when under worst punishment. 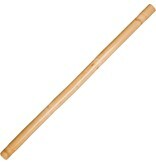 Second, they are really lightweight, the rattan is the cousin to Bamboo, but solid unlike bamboo. 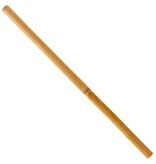 Third, it doesn’t splinter so makes it a very safe weapon to train with. 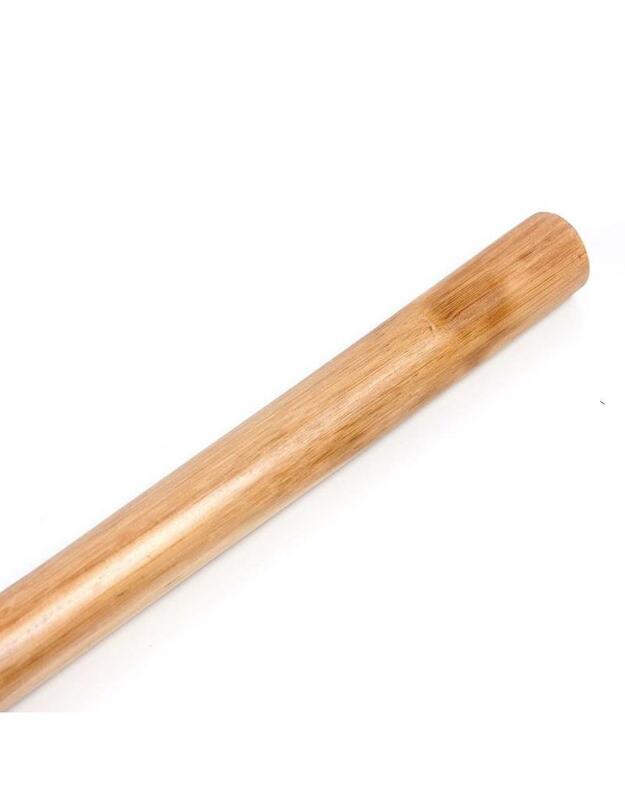 These Arnis sticks are 66cm in length or 26 inches and 2cm diameter. 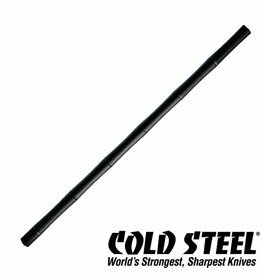 "These are pretty hard, they are a flexible material but if you think you can whack each other full pelt from the outset, you’ll end up very sore. 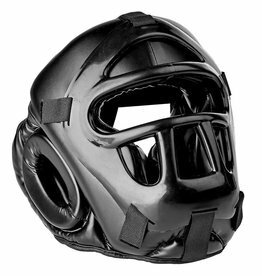 So take it easy and build up to the full contact slowly and with caution. Enjoy!" 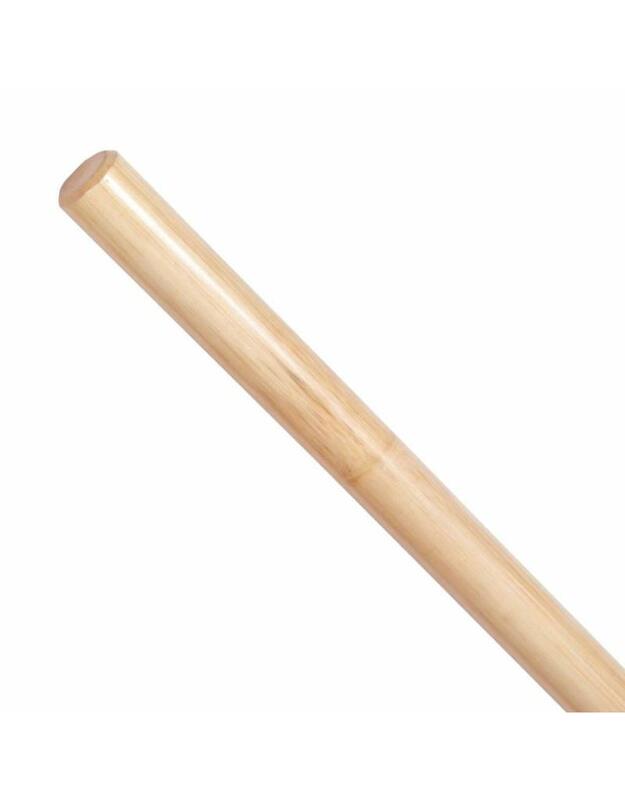 These dimensions tend to be the standard for Rattan Escrima sticks in the west.